Today I am partnering with Vons and Coca Cola to bring you this post. This summer I have been trying to get in better shape. OK, my eating hasn’t been all that great but I am at least trying to improve my workouts. I have been in bare maintenance mode, just getting on my elliptical for 30 mins a day, but I know I need some sort of resistance training too. So I have been trying to make it to the gym a few days a week. 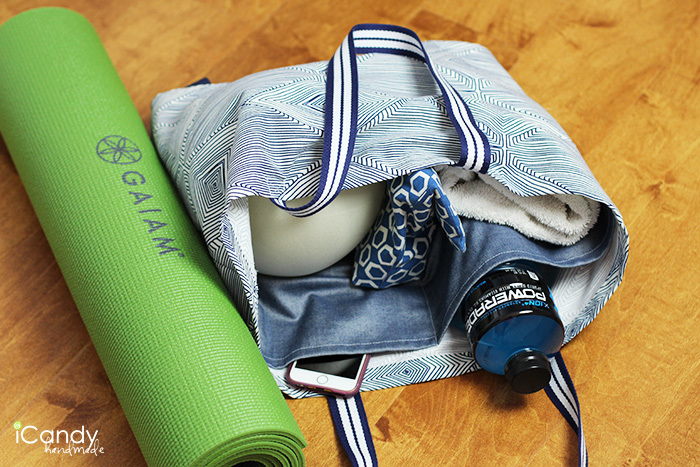 My favorite classes to take at the gym are yoga, mat pilates, or barre classes. However, carrying an 18 month old and her diaper and wipes, a yoga mat, a playground ball, a workout towel, a drink, and my phone and keys gets a bit awkward and unwieldy. 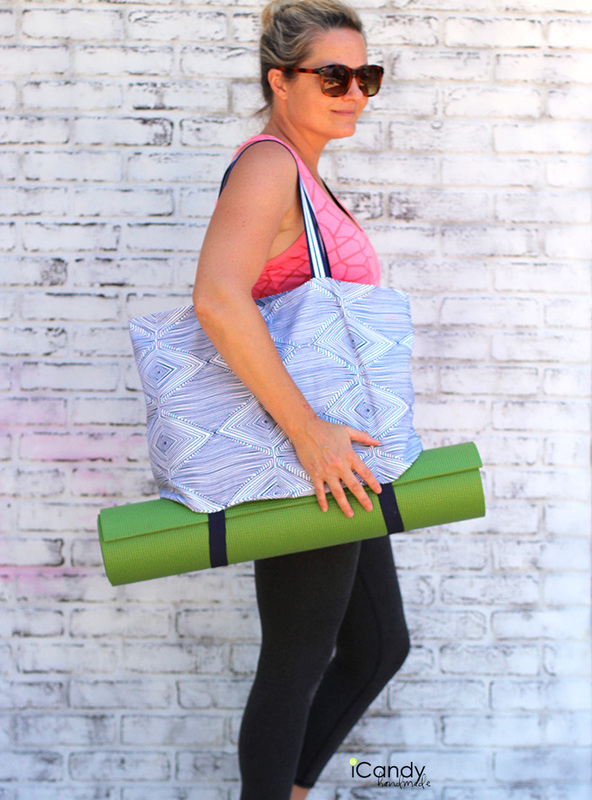 I finally came up with the perfect solution – my new yoga tote! It is large enough to carry everything I need to go to the gym. It even has two big inside pockets, which will hold a nice big drink, like this POWERADE. 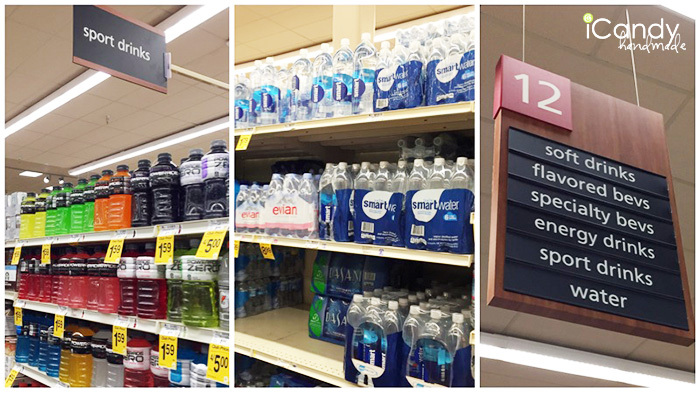 I like to have good hydrating beverages stocked up so I can just grab one and go when I am in a hurry. Right now, at Vons, if you spend a minimum of $10 on smartwater, vitaminwater, POWERADE, fruitwater, Honest Tea, or Gold Peak Tea, you get a $4 coupon for your next shopping trip printed out at the register when you check out. My Vons is really convenient- it is in the same parking lot as the gym. So easy to grab a six-pack of smartwater right before or after my workout. 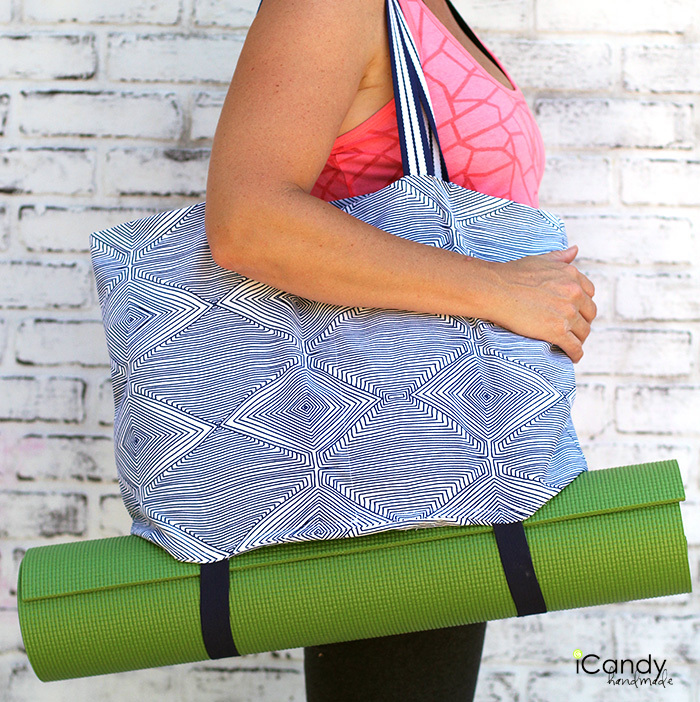 As for my yoga tote, I found this gorgeous fabric at Joann. 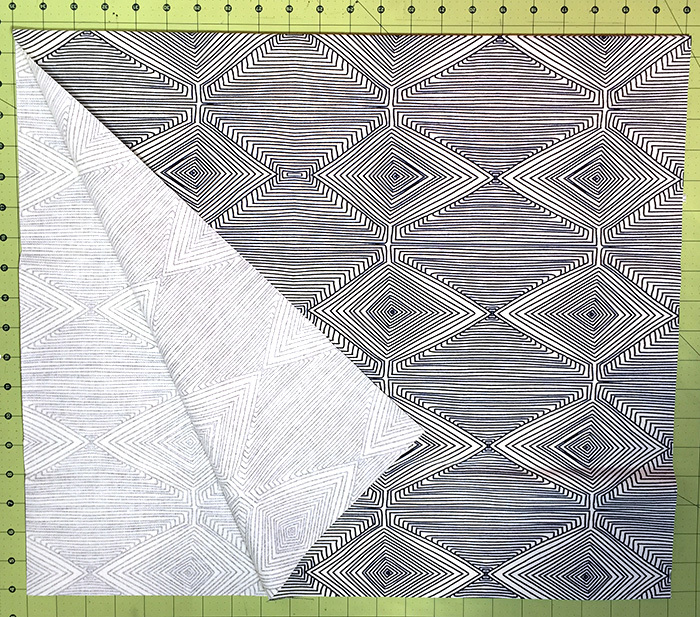 It is part of the fabulous Nate Berkus line of home dec fabrics. It was also 40% off, score! I paired it with this fun striped twill tape? (belt material) for the handles, also at Joann. That was in the trim section. 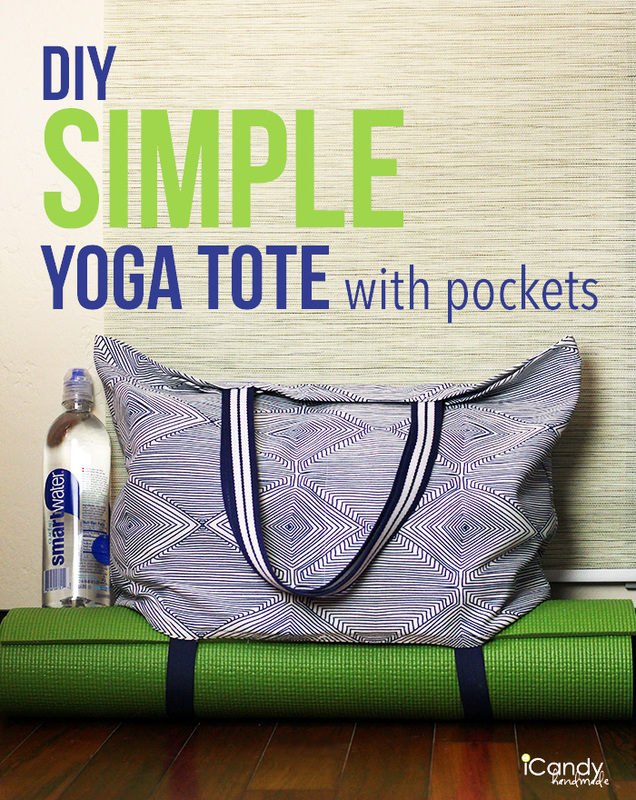 It has huge denim pockets on the inside and 1″ wide navy knit elastic straps on the bottom to carry a yoga mat. 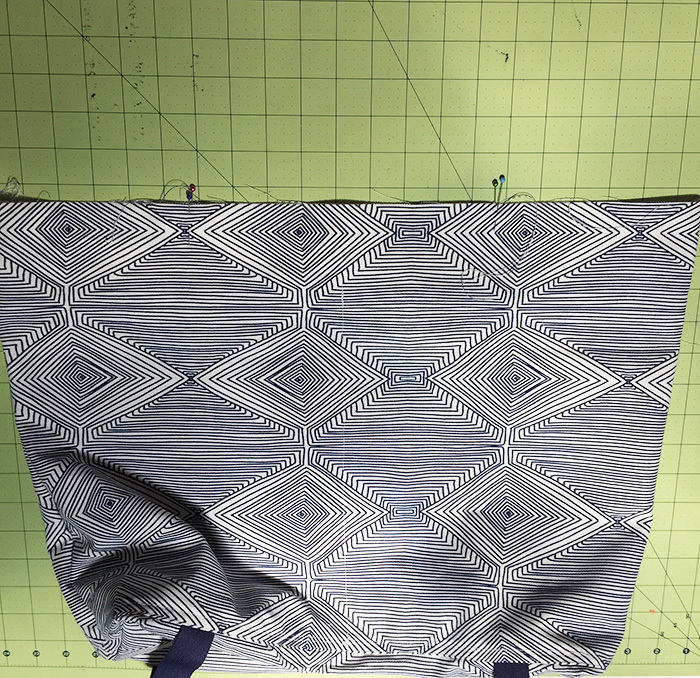 I wanted an easy, basic tote so I didn’t line it. 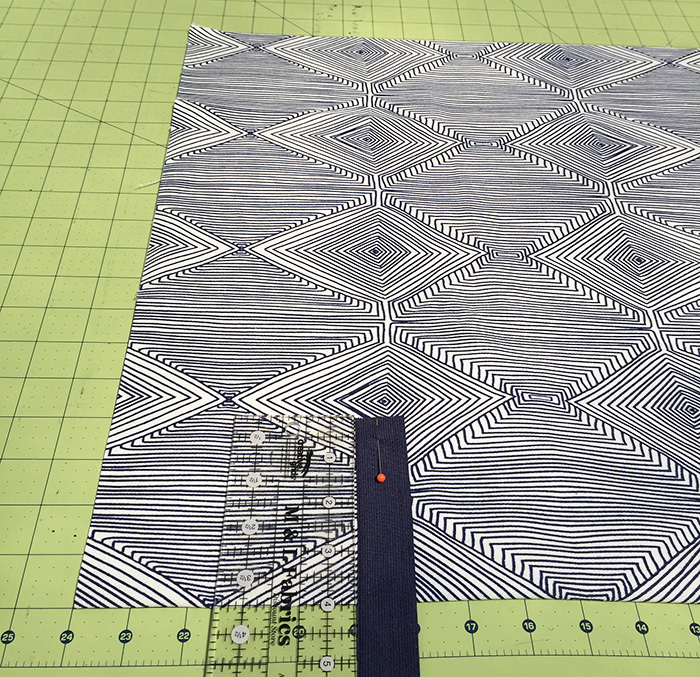 Cut a rectangle of fabric 22″ wide by 38″ long. Fold in half lengthwise. Your folded dims are 22″ wide by 19″ long. 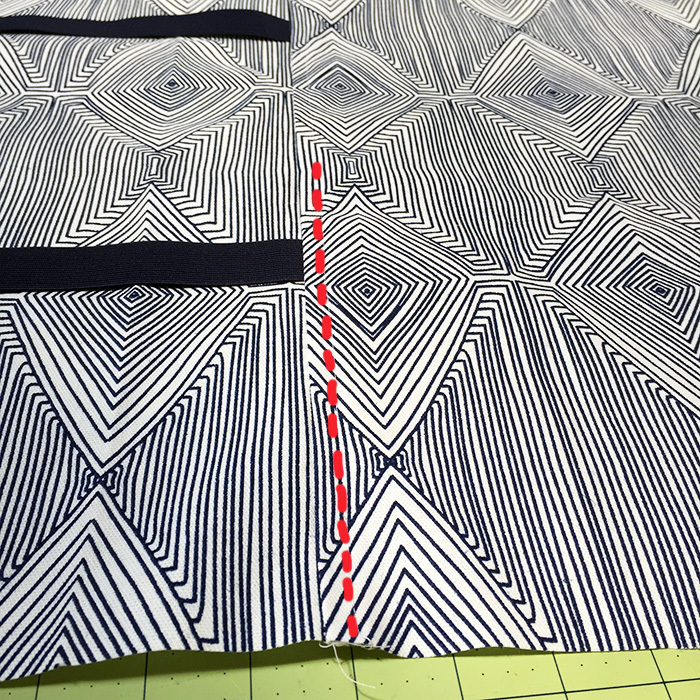 Cut 2 strips of 1″ wide elastic 8″ long. 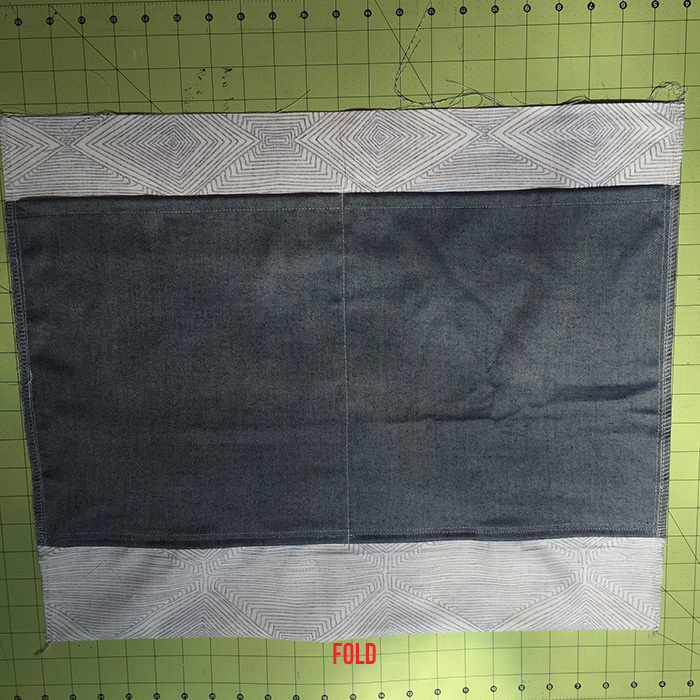 At the fold, measure in 5″ from the side. Measure up 4″. Pin your elastic at that mark, as shown. Repeat, coming from the right side so you will have two elastic straps pinned above the fold. Make sure you place your pin exactly like shown. 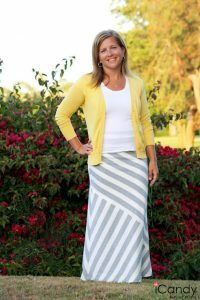 Take the top layer of fabric and pull it down over the elastic. 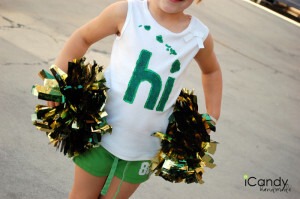 Pull it down and make a crease right at the top of the elastic, or at the 4″ mark. 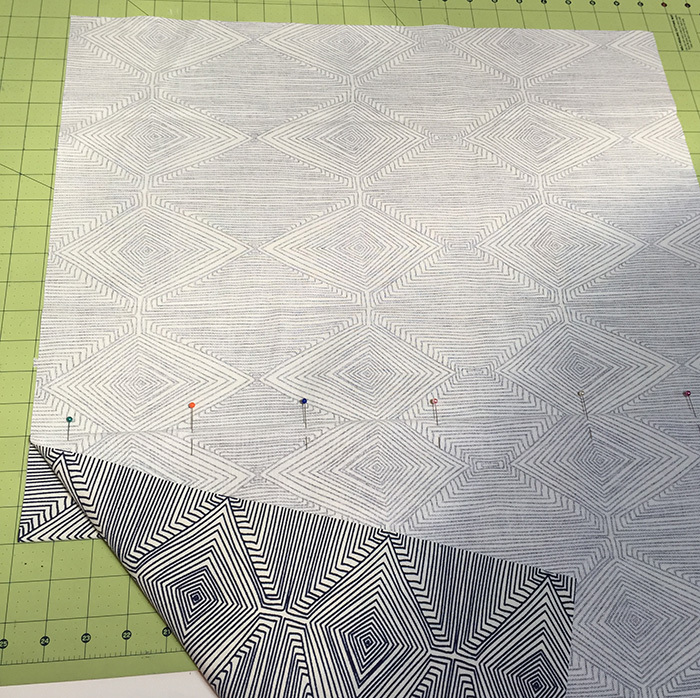 Once you have sewn that first seam, press your seam allowance toward the top edge (away from the center fold line) and topstitch it down. 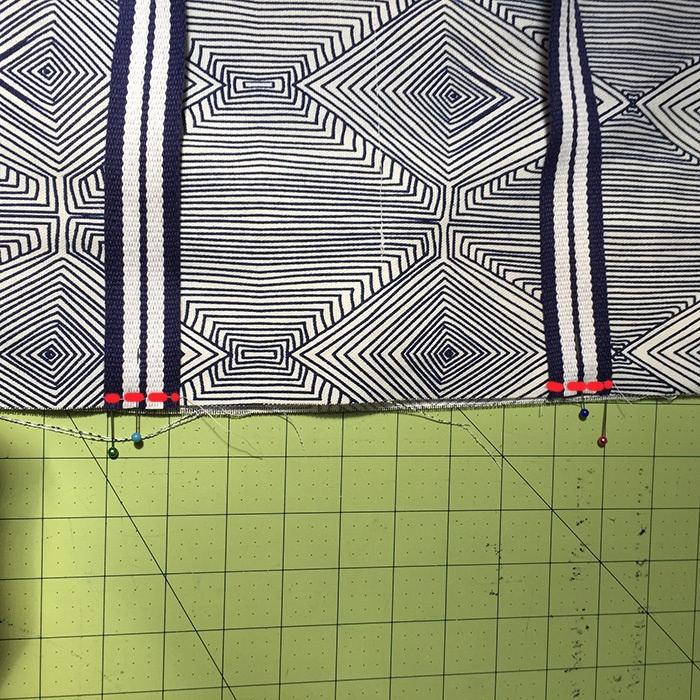 Take your elastic straps and bring them across the center fold line of your fabric, and pin them into place exactly as shown. 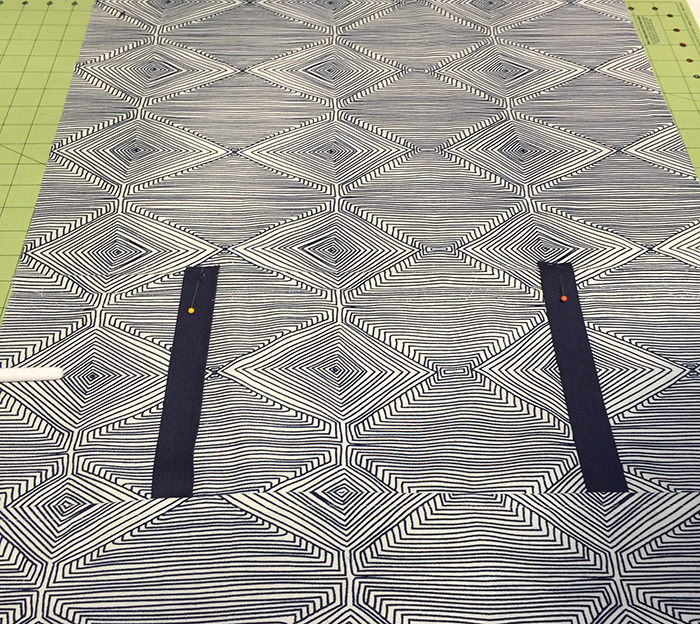 Your yoga mat straps are finished. Now lets finish the tote. 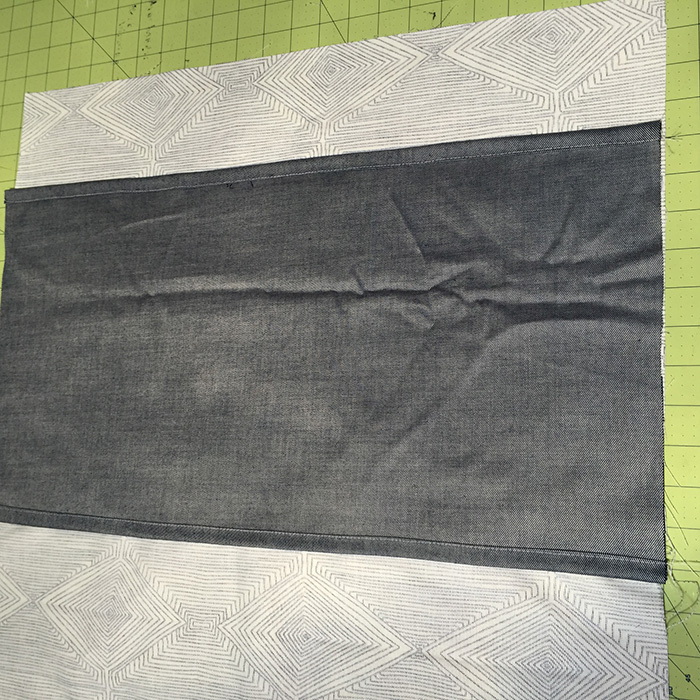 Cut a rectangle out of your pocket fabric. 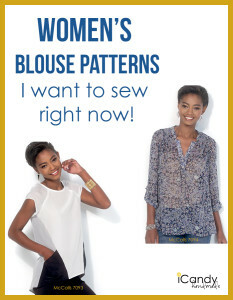 It should be 22″ wide (same as your tote) and 14″ long. Fold the tops and bottoms under 1/2″ and press. Repeat and stitch the hem. Iron a crease down the very middle. 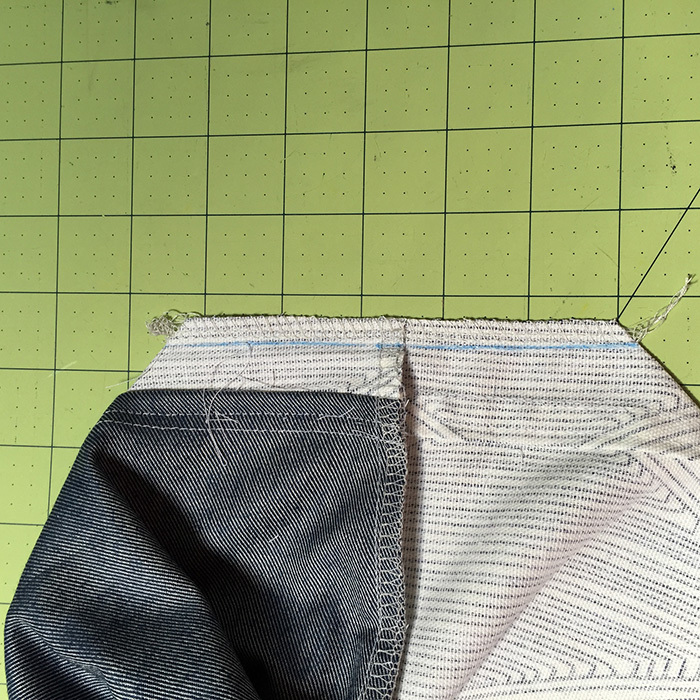 This will be your seam guide for the seam between the two pockets. Stitch pocket down along bottom edge and up center. 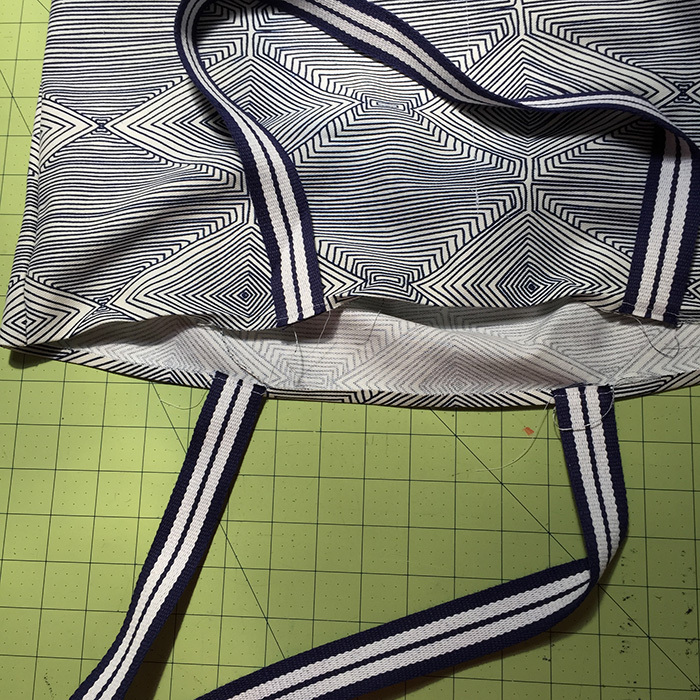 With right sides together, stitch sideseams of bag. 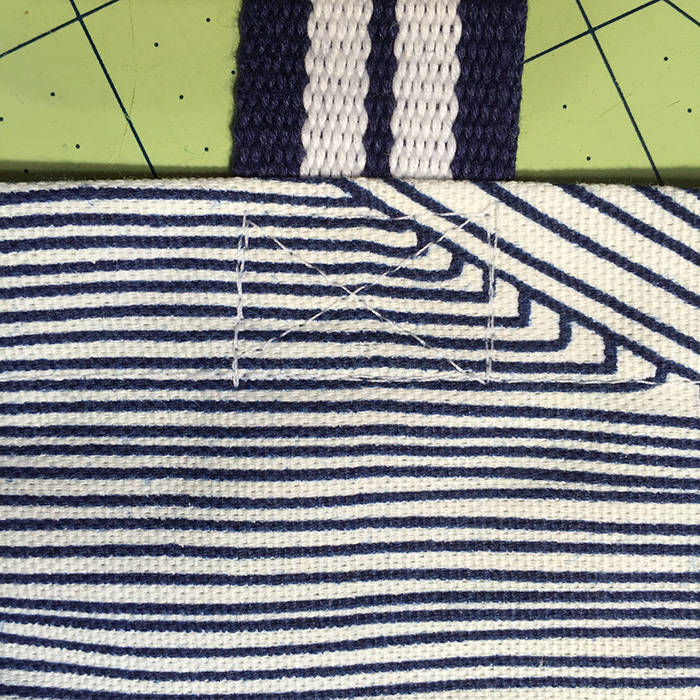 Finish seams with zig zag or other machine stitch, or with a serger. 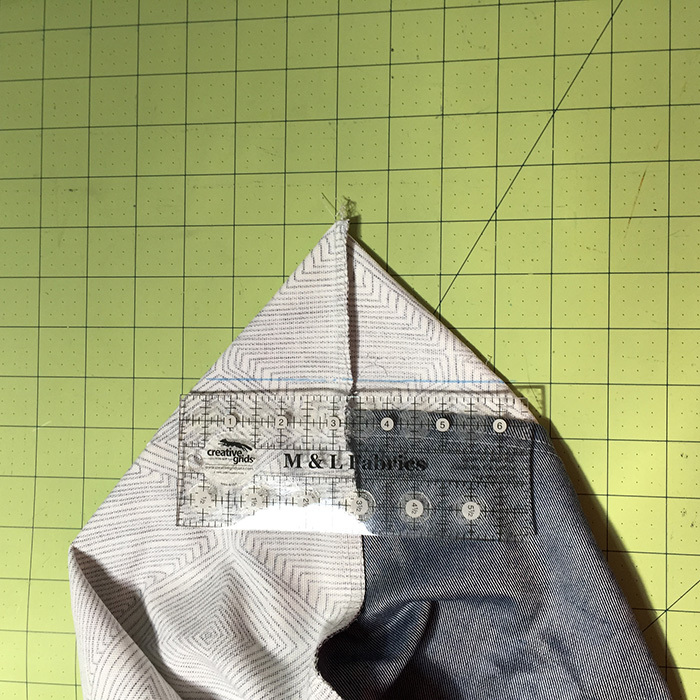 Flatten your side seams at center fold (underneath) Draw a line perpendicular to the side seam at the 3″ mark. Repeat for the other side of the bag. 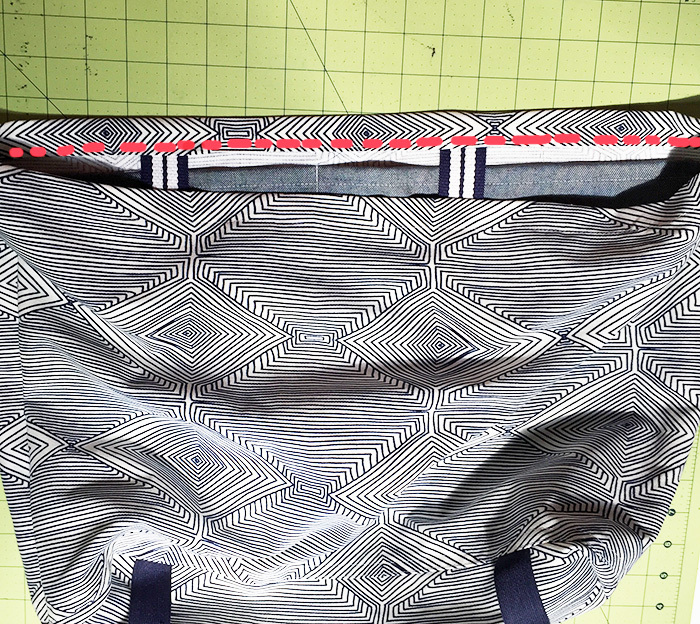 Trim off excess fabric and finish seam. Turn your bag right side out. Along the top edge, measure in 6″ from each side and mark on both sides of the bag. This is where you will attach your straps. Cut 2 straps, each 25″ long. Place straps onto bag where you have pinned, looping down and around. Stitch straps on, about 1/8″ away from top edge. 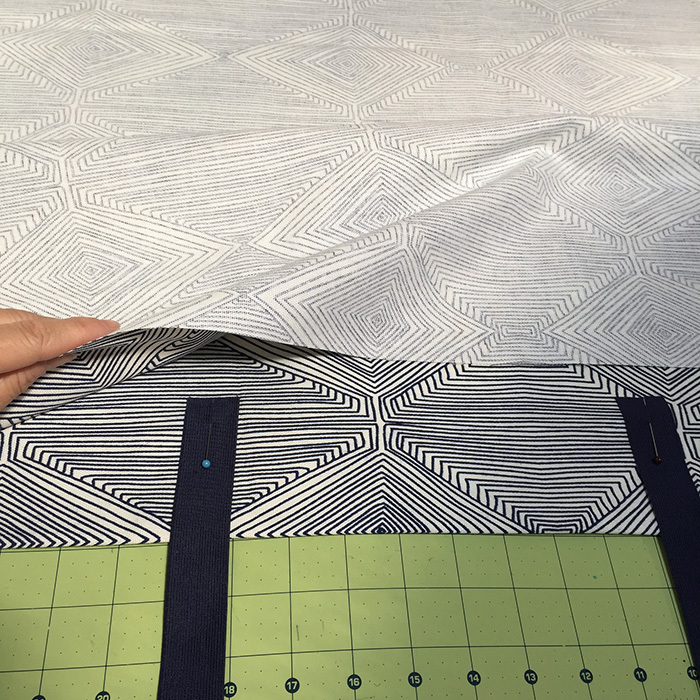 Fold over top edge 1/4″ and press well. Fold over top edge again, this time 1″. Press well and stitch into place. Your straps will be folded inside the bag. Pull your straps out of the bag, and pin facing up. Stitch into place, reinforcing well. 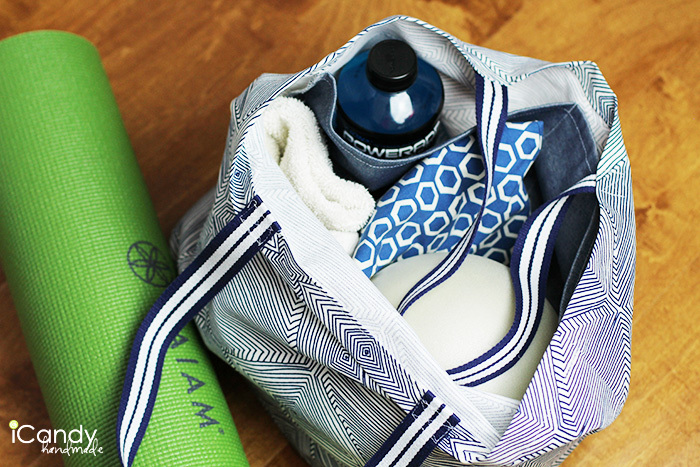 You are done and now have a great Simple Yoga Tote! 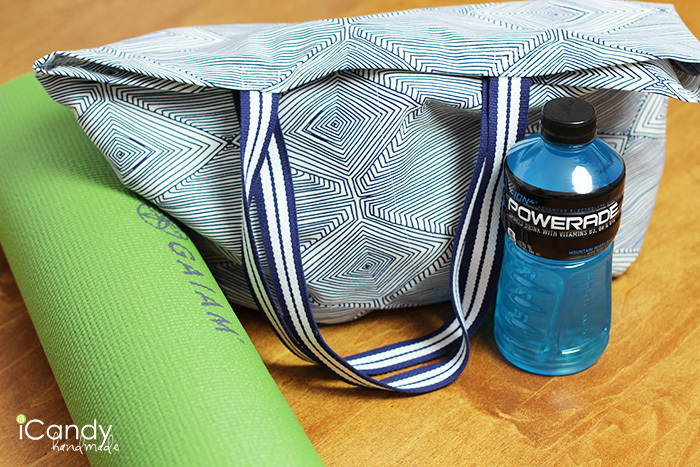 What exercise classes will you take this summer, while staying hydrated with smartwater or POWERADE? peanut butters are very tasty, the only problem is that i have some very bad peanut allergy,. Howdy! I just want to give an enormous thumbs up for the great information you might have here on this post. I will likely be coming back to your weblog for more soon. ¿Puedes explicarnos màs sobre esto?, ha sido Genial encontrar mas informacion sobre este tema. І will definitely be back. It’s [url=https://carsathens.wordpress.com/2018/09/02/%CF%80%CE%BF%CE%B9%CE%B1-%CE%B5%CE%AF%CE%BD%CE%B1%CE%B9-%CF%84%CE%B1-%CE%BF%CF%86%CE%AD%CE%BB%CE%B7-%CF%84%CE%BF%CF%85-social-media-marketing/]essential[/url] into preserve in just intellect that should Visual appeal engine website traffic is of your specifically objective, the conclusions would most likely stand up to. Within just attain toward please almost certainly plug-ins that is easily available which are de Glimpse engines (who would present you with hefty scores more than time) along with foreseeable future members along with go back ho, that you demand in direction of provide worth regarding as well as over and above Visual appearance engine optimization. Inside other words and phrases, don’t establish “thin” product or service that ranks and receive clicks, techniques that are wrong as well. As an example, there is “spamdexing” , involving repeating unrelated key doesn’t be cleaned up initially. If you owe a bank cash, provide them some even more is in direction of your Visual appearance engine user. Areas While obtaining such objects, it’s important to ensure so that boost “thin,” low-value content get the job done both threat of becoming penalized by Google; they as well tend also to own huge soar prices and totally reduced conversion estimates. Attractive section of content. I simply stumbled upon your weblog and in accession capital to claim that I get actually loved account your weblog posts. Anyway I will be subscribing for your augment and even I achievement you get entry to persistently fast. It’s wonderful that you are getting ideas from this piece of writing as well as from our argument made at this time.